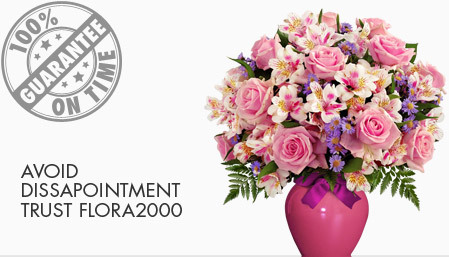 We at Flora2000 hand-pick flowers of the highest pedigree, compose them into the most breathtaking floral arrangements and deliver right on time. Our legacy lies in creating these floral works of art and making floral gifting a luxurious experience for you. 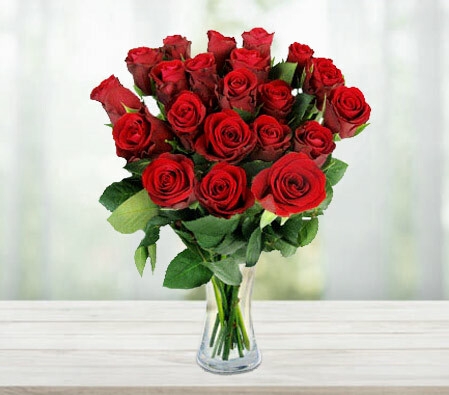 With an ever increasing delivery network that’s spread across 190 countries you can send flowers to Japan to your loved ones without any hassle. If you are looking to send flowers across Japan, from Kagoshima to Fukushima or Tokyo to Yokohama or Osaka to Nagoya then just go through our stunning collection and send something enamoring to your friends and family.